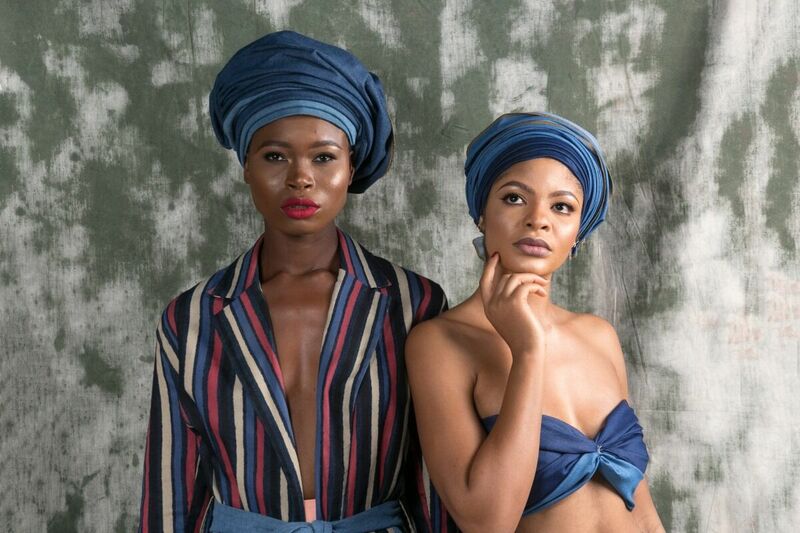 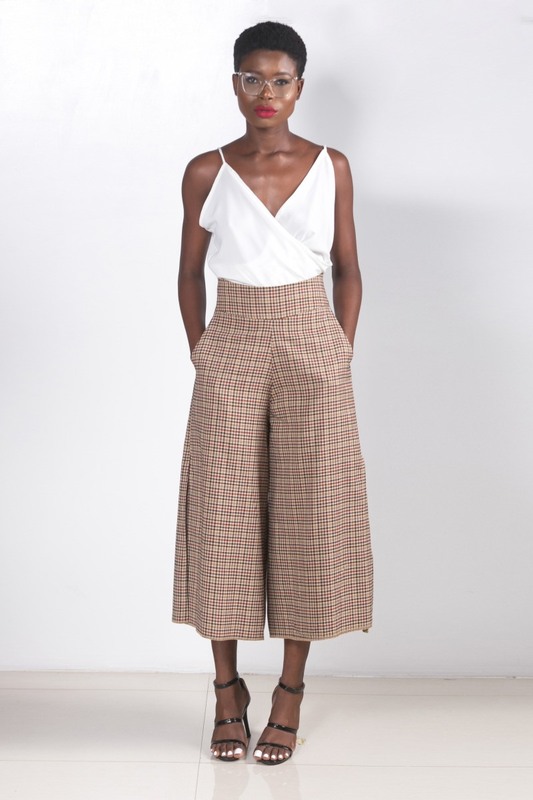 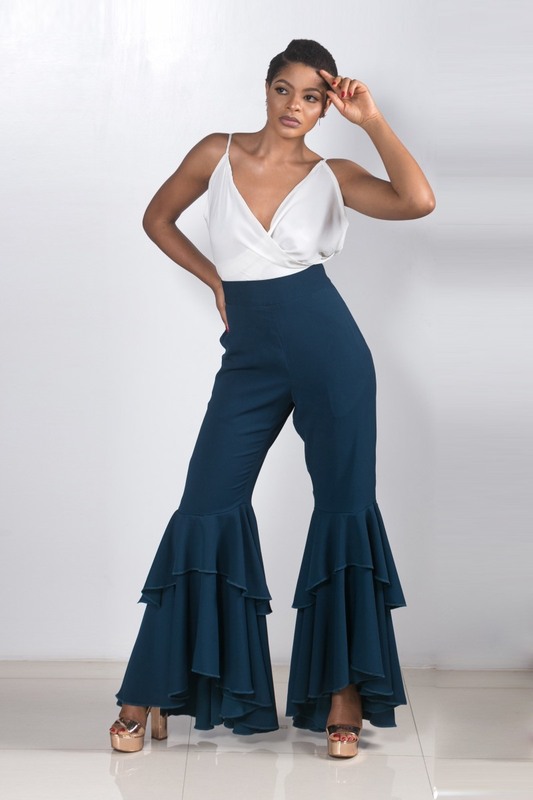 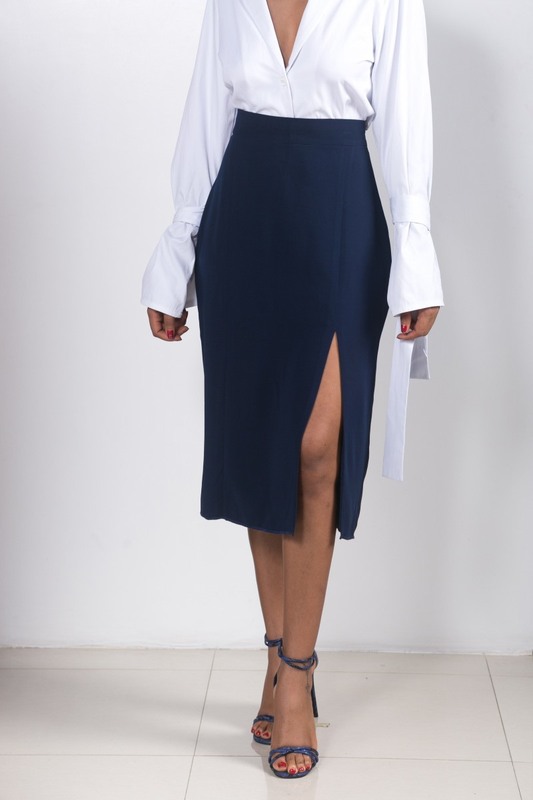 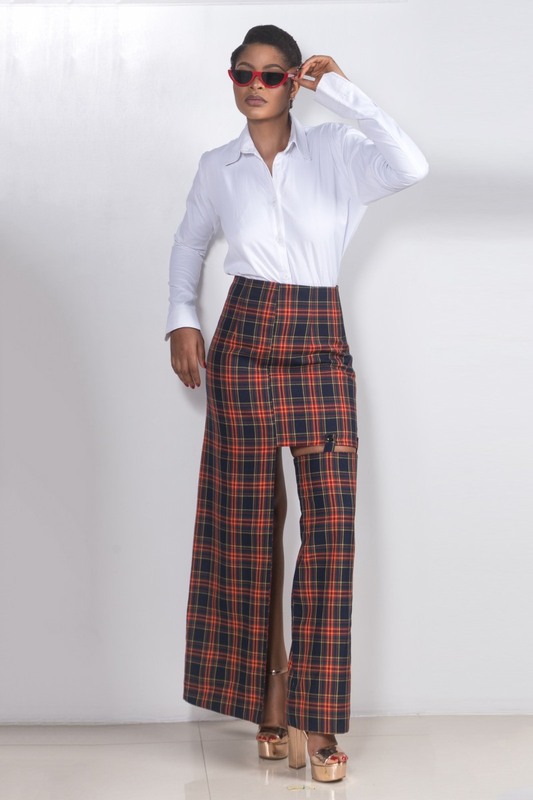 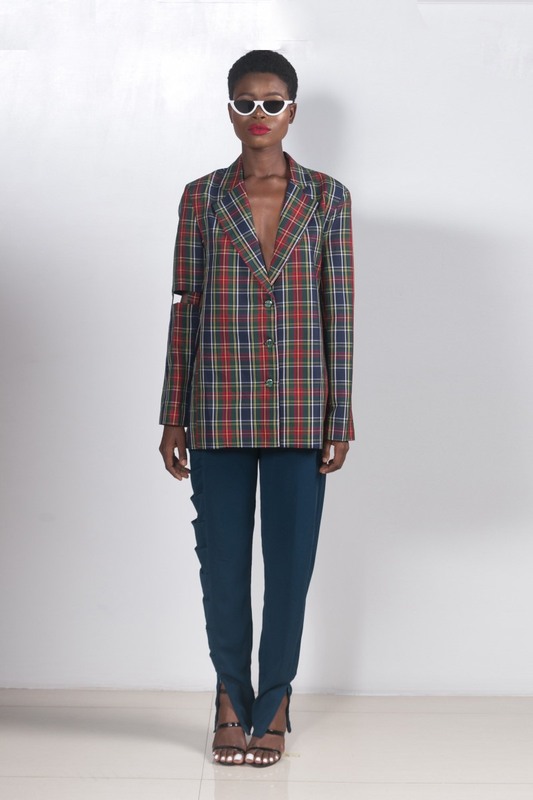 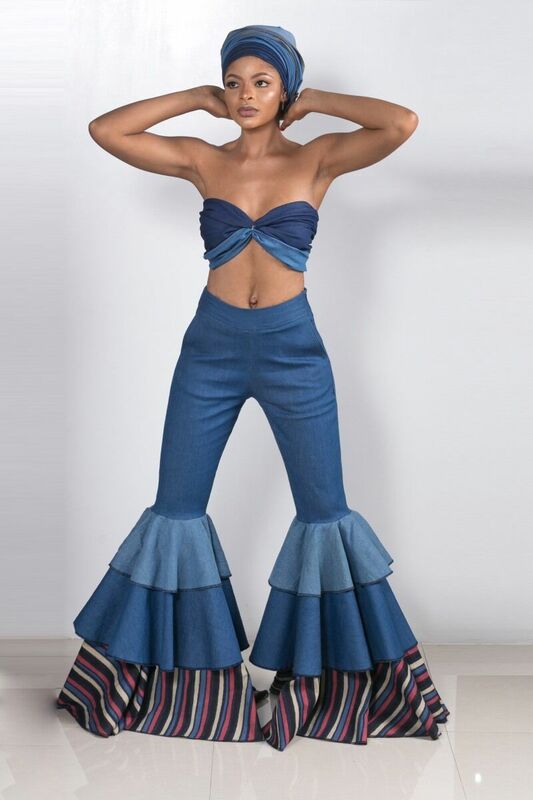 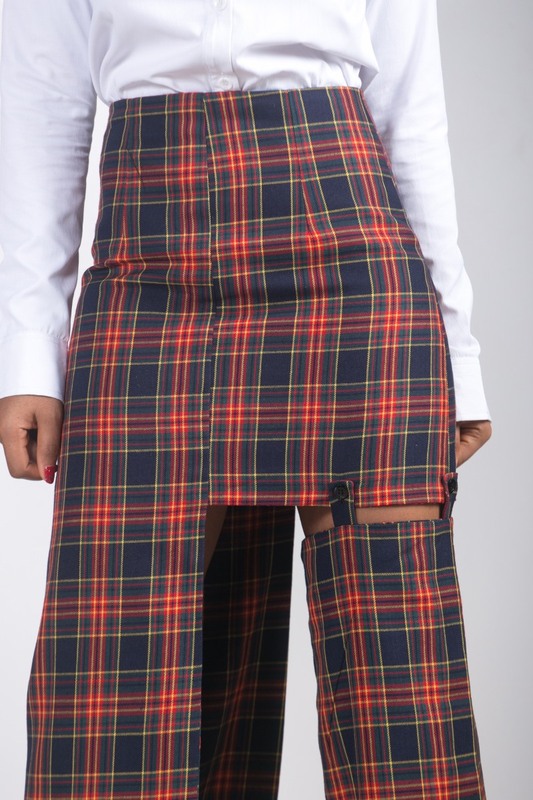 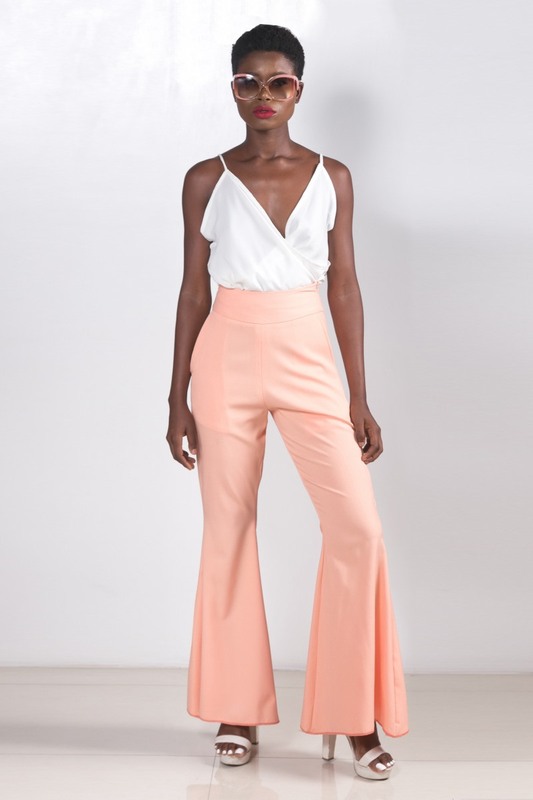 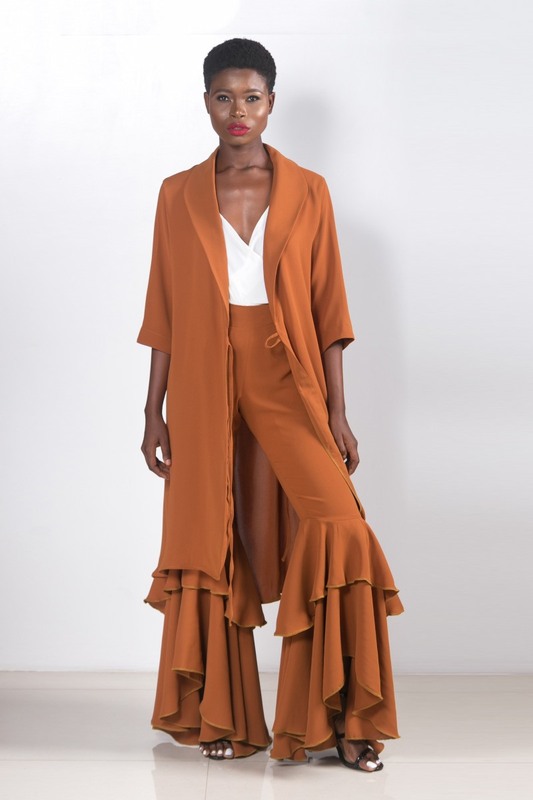 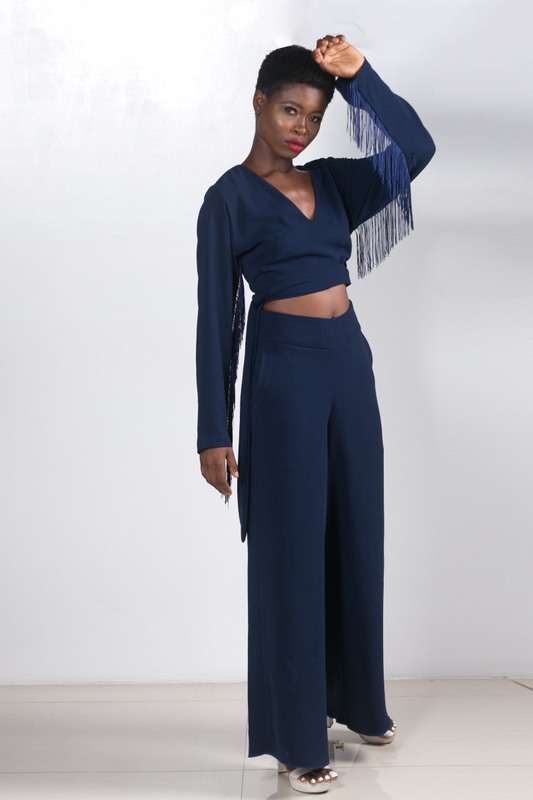 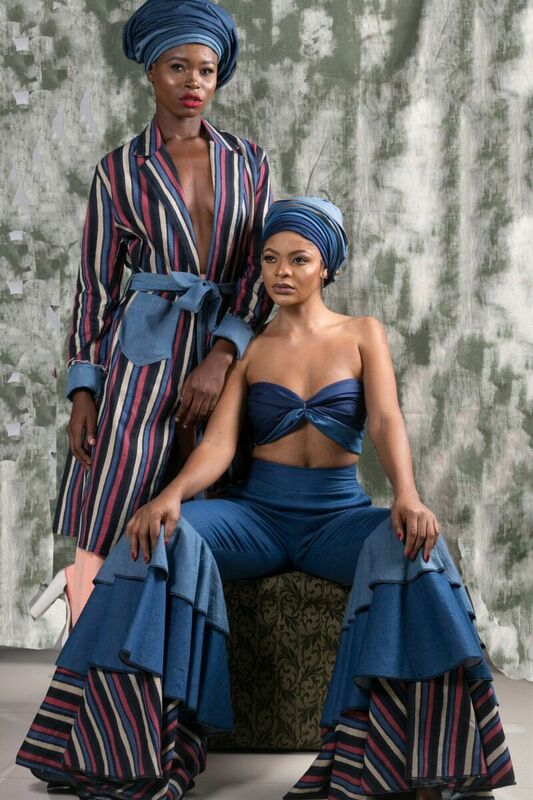 The debut campaign for Sharon Ojong’s new venture dropped here, now see all the looks from the new collection, and the best part? 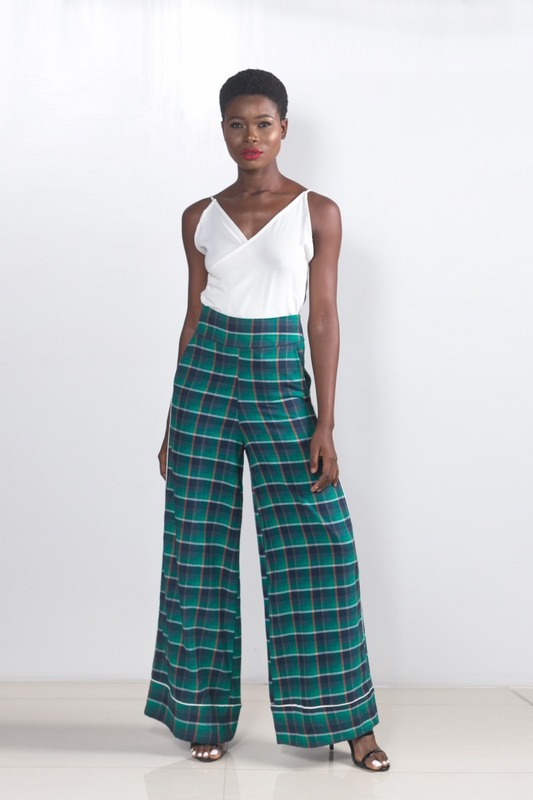 They are all available to shop right now. 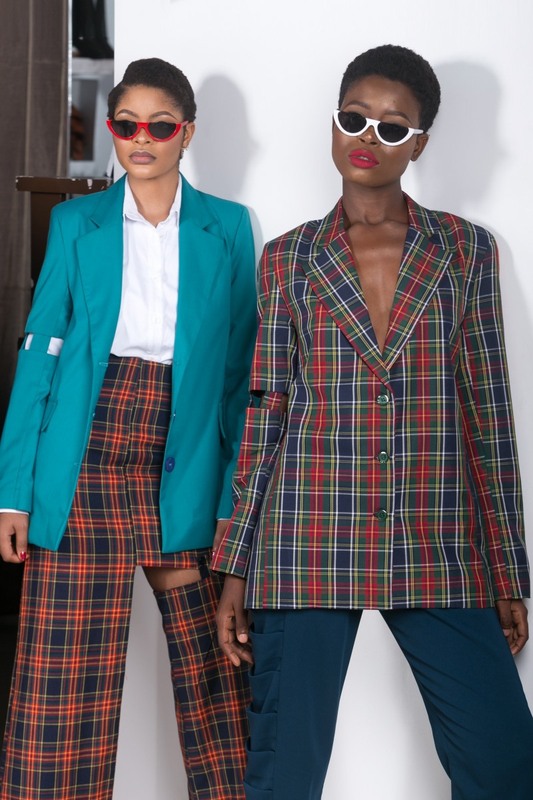 Shake up the ordinary and breathe new life into your wardrobe with this season’s staples and traditional outerwear in gorgeous creative layers and cool proportions. 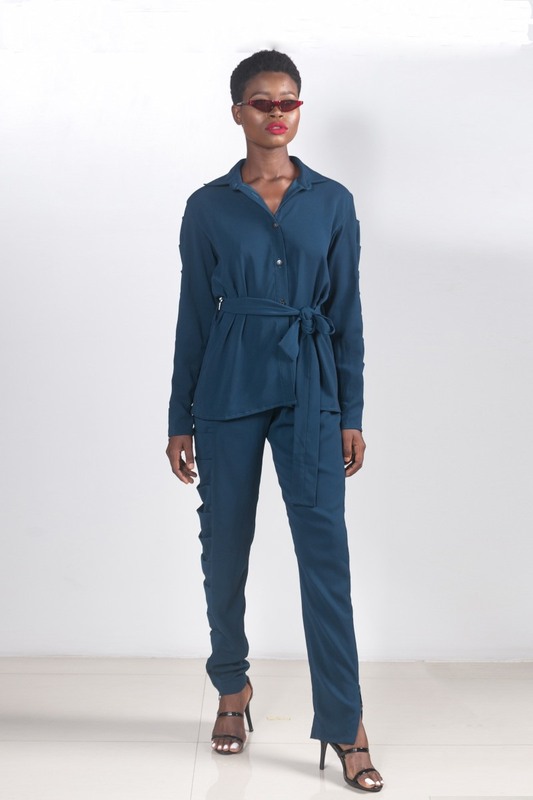 Inspired by friends, fast-fashion and fast cars, our debut collection “REKANATED” tells a day to night story of a bold, unique, ambitious and hardworking today’s women. 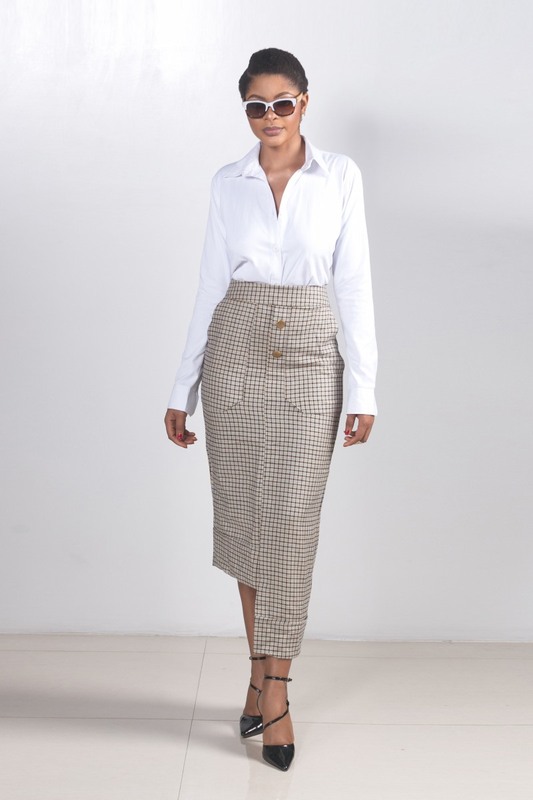 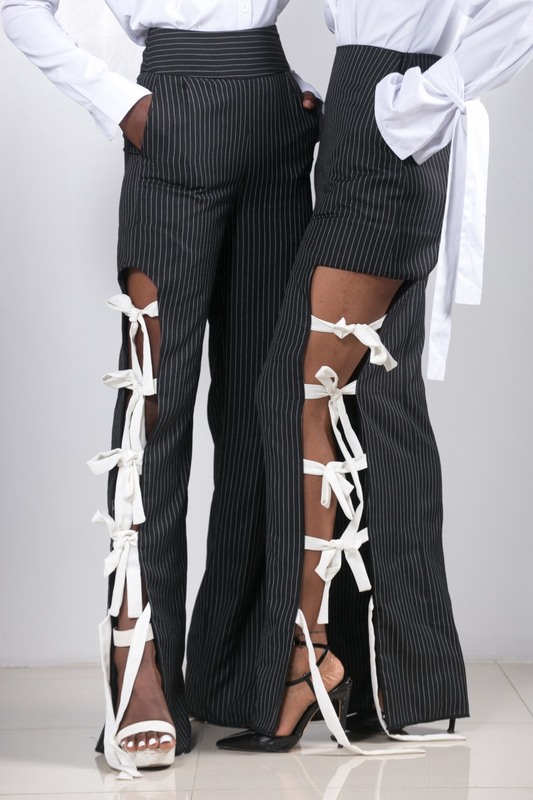 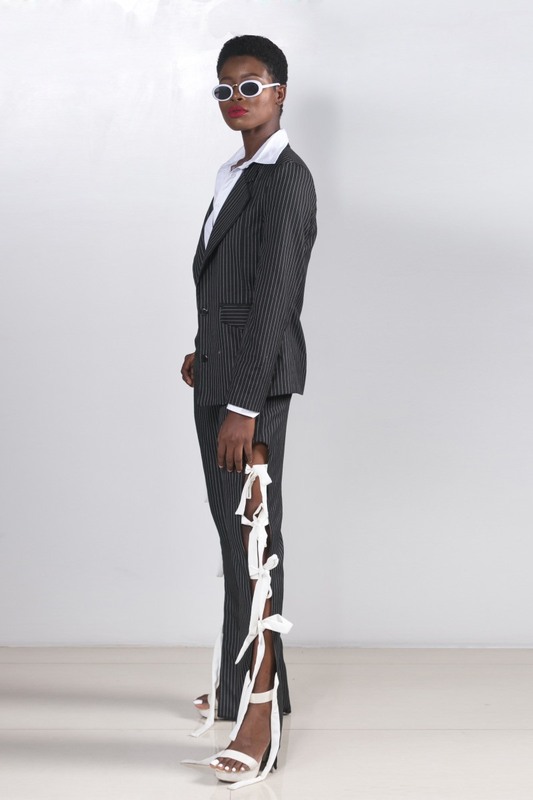 Products are styled for lookbook purposes and can be sold as separates or a pair. 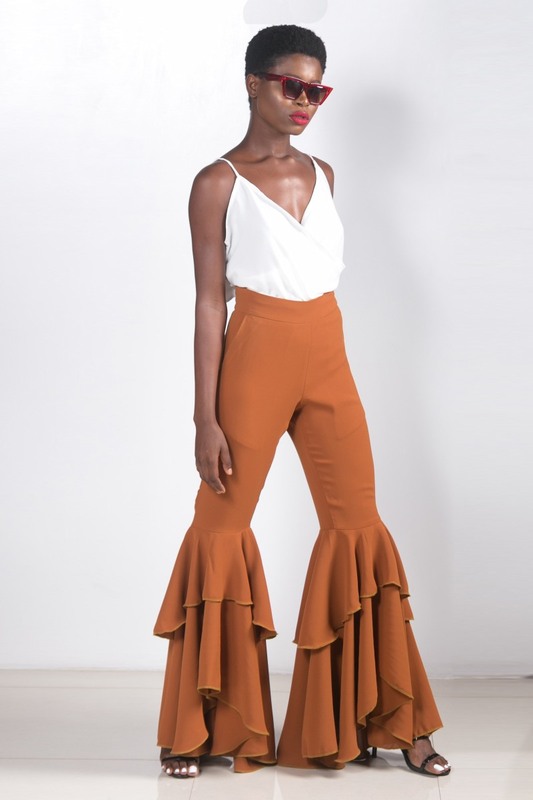 Best Dressed of the Week, June 2nd: Who Killed It In The Style Stakes?